Unlike other types of accidents including auto accidents and the likes that are easy to define and simple to analyze, a slip and fall accident is a bit more technical. 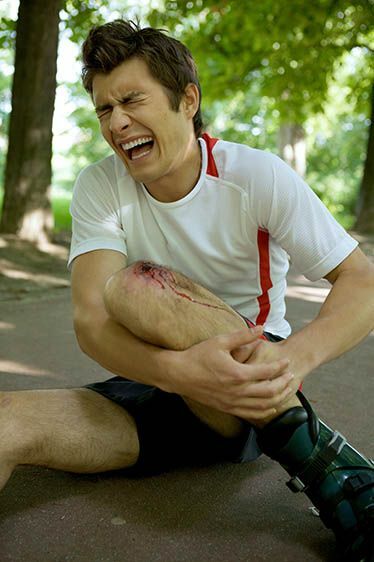 A lot of this technicality is owed to the many considerations to be regarded as a possible cause of the fall, in some cases where the effects of the fall are serious, say in the case of a deformity, it is recommended that you consult a professional lawyer to help evaluate your case and represent you in court. You will need a good slip and fall accident attorney who together with an experienced investigator would help inspect and identify the cause of the accident. After which, the case may be charged to court or left. There are no better consultants to invite in this regard than Rawa Law Group. Rawa Law Group has the necessary experience, resources and track records to guarantee that your case will be handled properly, more than merely a case number but with depth and passion. We at Rawa Law Group have some of the most notable voices in the legal sector in the country; this has led to over two decades of meaningful contribution and intervention in the lives of persons here in Fontana, CA and its environs. With us, you are not obligated to make any financial commitments not until your case is won of course. We are committed to bringing you justice as our proficient slip and fall accident attorneys in Fontana are ready to take on your case. Let us be your voice, reach us via the address below.